Babyfest 2007 » Baboo’s First Mail!! 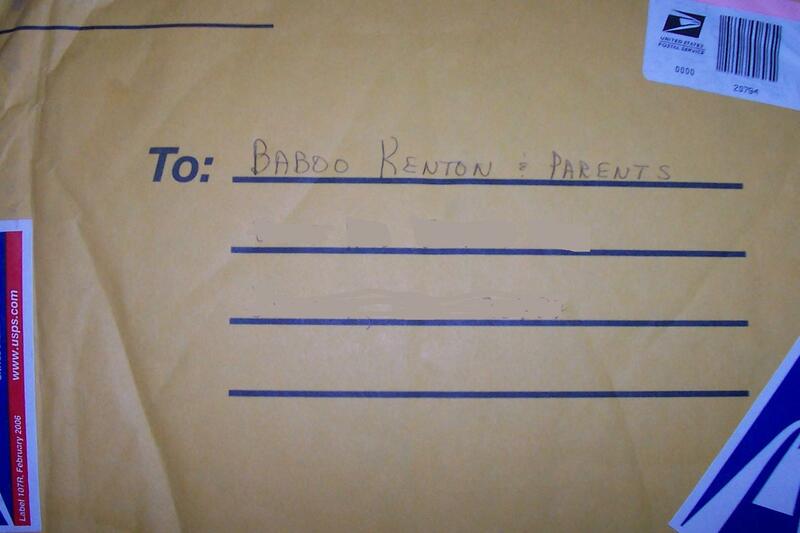 The maternal grandparents (names still yet to be determined) sent Baboo a package yesterday!! Baboo was very excited! He/she can’t wait to read Goodnight Moon. We’re hoping reading skills will be attained by approximately 6 months. Very cute! Goodnight Moon is a great book! Maybe if you start reading to him now, it’ll be the favorite book when (s)he starts reading.